Press release from The Nursery, Portishead. 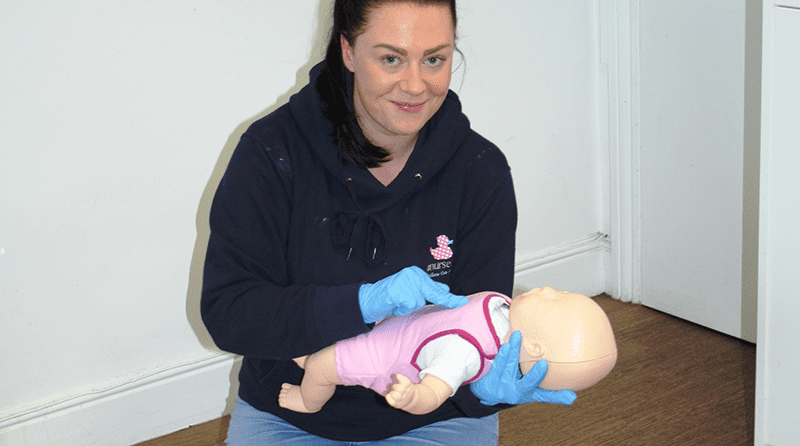 A nursery is going beyond the call of duty to offer first aid training courses to members of the local community. Earlier in the year, The Nursery in Portishead, near Bristol, achieved the prestigious Millie’s Mark accreditation, England’s gold standard for paediatric first aid. The Early Years Foundation Stage (EYFS) guidelines, which England’s childcare settings follow, states one person with a current paediatric first aid certificate must be on the premises and available at all times when children are present or on outings. Millie’s Mark, however, is awarded only if all staff are fully trained in first aid. Once qualified, Lauren threw the doors open to parents of children attending The Nursery and provided evening and weekend training courses. The Nursery now wants to make the first aid training courses available to everyone and is lining up more evening and weekend courses for the New Year. To book or find out more call 01275 402140.